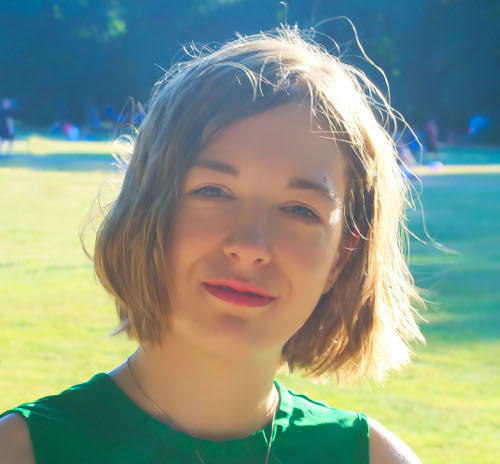 How do you protect sensitive skin on holiday? That’s a good question. I rely on zinc oxide, but I know a lot of you HATE the white cast it leaves behind. Chemical sunscreens are always a bit of a lottery. Some chemical UV filters are ok, others trigger the alarm immediately. (P.S. 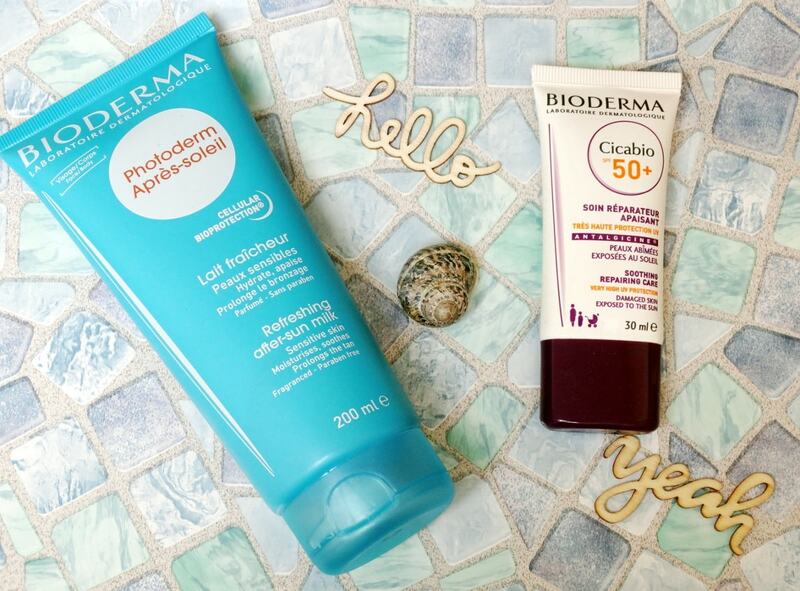 While we’re at it, I’ll also tell you all about Bioderma Photoderm Refreshing After-Sun Milk. Just cos I love to spoil ya 🙂 ). If I had to create a sunscreen for damaged skin, I’d sneak zinc oxide in there. It’s a gentle UV filter that doubles up as skin protectant, keeping your skin safe from the sun, germ and all kinds of enemies until it’s all healthy and patched up again. Problem is, zinc oxide often leaves a thick, white cast behind. Even if it’s the best thing for you, you may not want to use it. 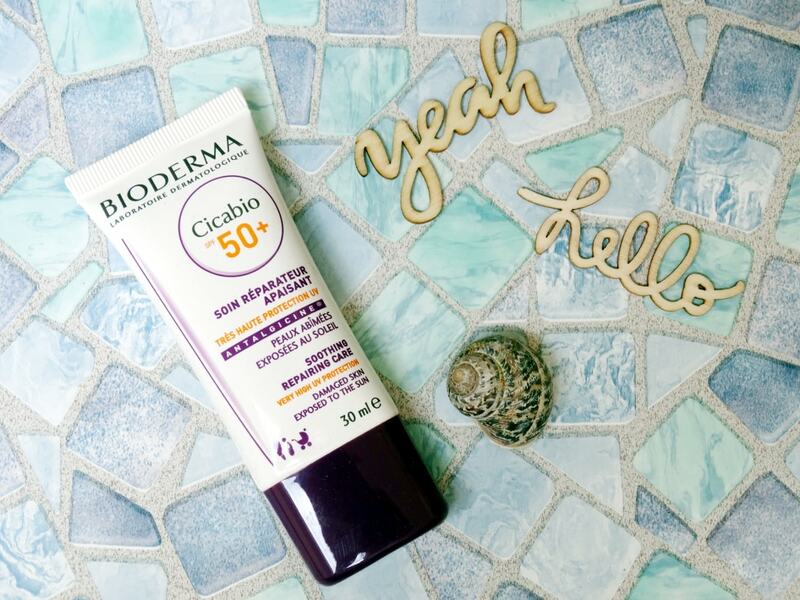 That’s why Bioderma Cicabio SPF 50 + took a different approach: chemical UV filters + soothing agents. Homosalate: a weak UVB filter. If it were used alone, the sunscreen would be useless! Ethylhexyl Methoxycinnamate: a.ka.a Octyl Methoxycinnamate. It protects skin from UVB rays and helps other UV filters last longer, too. Ethylhexyl Salicylate: aka Octyl Salicylate, a UVB filter with a slightly oily consistency and a mild floral scent. Ethylhexyl Triazone: another UVB filter (how many are there?!). Bis-Ethylhexyloxyphenol Methoxyphenyl Triazine: finally, some UVA protection. Tinosorb S protects from both kinds of UV rays. What else is here? A little sprinkle of copper sulfate and centella asiatica to soothe skin and reduce irritations. What’s not in here? Fragrance. Good to know cos that can seriously irritate sensitive and damaged skin. Now, let’s get down to the nitty gritty. Light green in colour, Cicabio SPF 50+ has a lightweight texture that sinks into my skin fairly quickly. My dry cheeks lap it up immediately. Either way, its lightweight texture makes it easy to build up, even when you’re wearing makeup. If you have dry skin, Cicabio doubles up as a good primer to add some hydration and tone down redness. If you’re not allergic to any of the UV filters, I’d say this Cicabio is a nice way to protect skin from UV harm and soothe the damage if you’ve lingered in the sun too long. Does your skin feel like it’s on fire after a long day at the beach? No matter how well you protect yourself, when it’s THAT hot, your skin’s gonna suffer. That’s why you need After-Sun skincare. 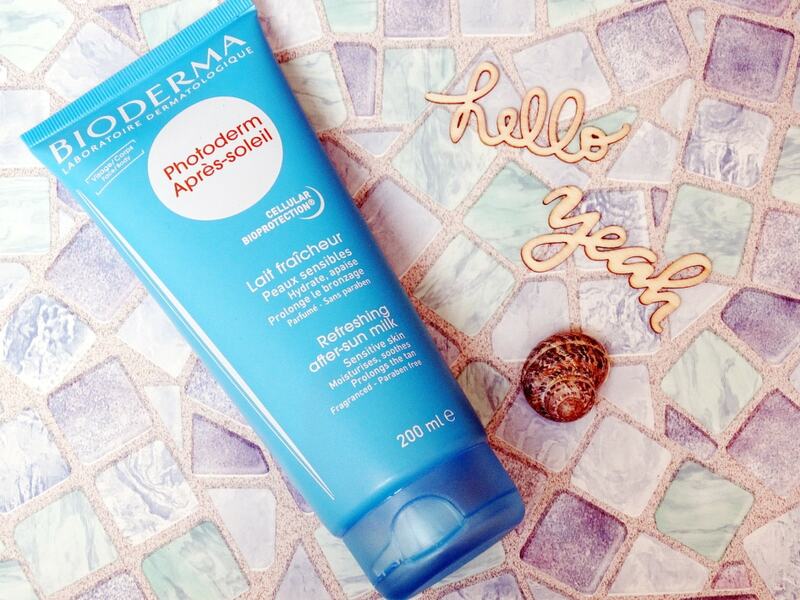 Bioderma Photoderm Refreshing After-Sun Milk harnesses the power of mineral oil to soothe your skin. Say what?! Isn’t mineral oil BAD for you? Not really. Pure mineral oil isn’t the best thing to put on your skin, but Cosmetic Grade Mineral Oil – the kind that finds its way into your lotions and potions – is another matter entirely. Cosmetic Grade Mineral Oil is highly purified. All the toxins, impurities and other stuff found in oil are completely removed. What’s left is a thick, gentle substance that acts as skin protectant. That’s a fancy way of saying it soothes irritated skin and protects it from further harm. It’s also very moisturizing: one single layer is enough to lock moisture into the skin, keeping it soft and smooth for hours. By the way, mineral oil is usually thick, but Bioderma Photoderm Refreshing After-Sun Milk is super lightweight. It glides smoothly on the skin and absorbs straight way. My skin is on the dehydrated side, so the milk keeps it well-moisturized for eight hour or so. But, if your skin’s in better condition, it’ll keep it happy for way longer. Bioderma Cicabio SPF 50+ is a gentle sunscreen that provides high, broad spectrum protection without leaving a white cast behind. But, it looks oily on oily skin. Bioderma Photoderm Refreshing After-Sun Milk is a lightweight lotion that provides instant relief to itchy, sun-irritated skin but is not moisturizing enough for severely dehydrated skin. Will you bring any of these on holiday with you this month? Let me know in the comments below.